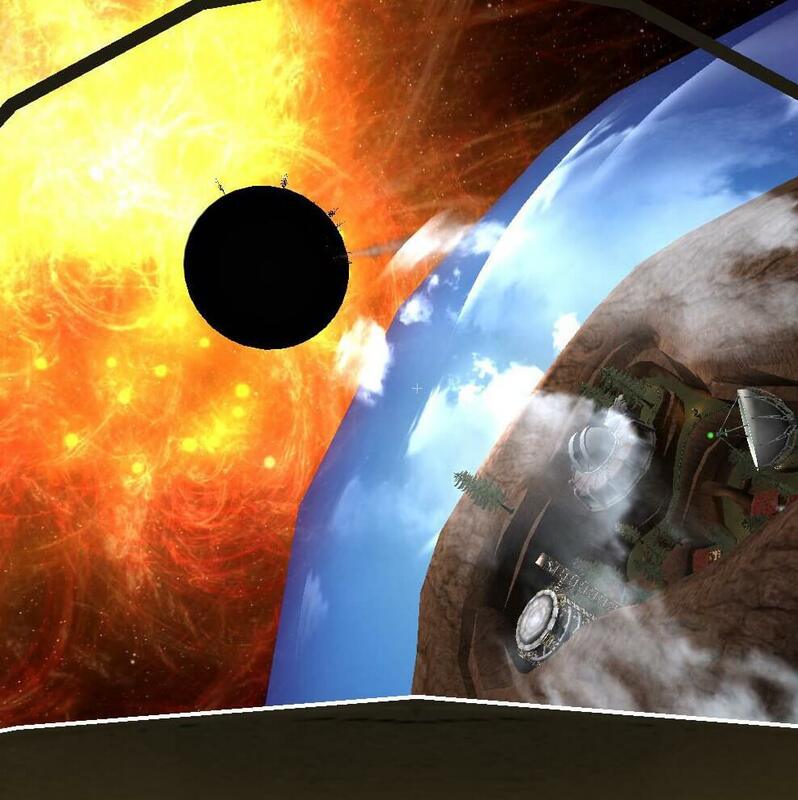 This charming game focuses on exploring a wonder-filled solar system. The first time I found myself engulfed in the searing light of a collapsed star, I felt confused. Did I do something wrong? Was this the cosmic punishment for the hubris of reaching for the stars? But instead of dying, I found myself right back where I started, standing in front of a campfire 20 minutes before the end of the world. —Boing Boing. 23 Mar 2015 in Aesthetics, Amusing, Design, Games, Media.